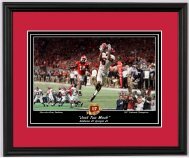 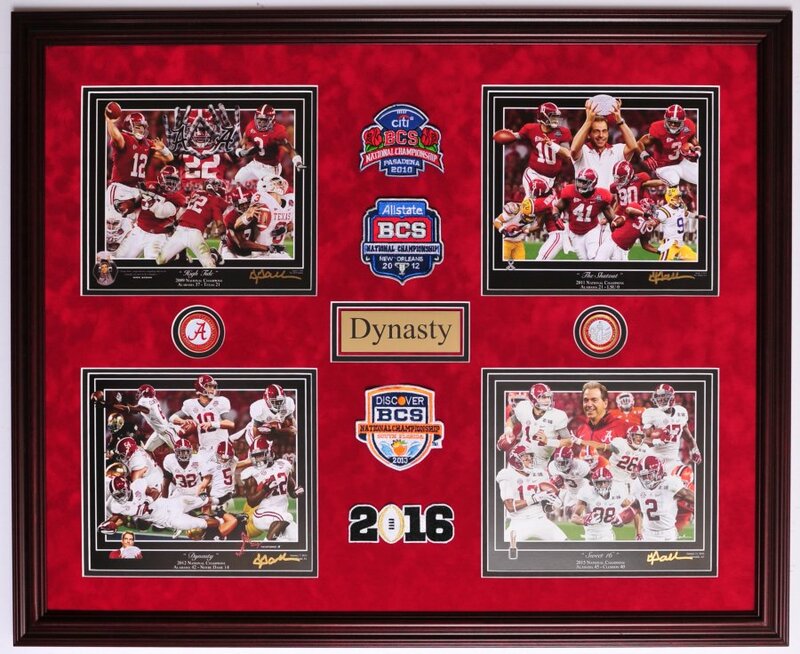 "High Tide", "The Shutout", "Dynasty" and "Sweet 16"
Total frame size: 24"x 30"
2 color BCS Championship logo coins. 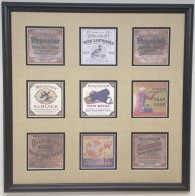 4 Championship Game Jersey patches. 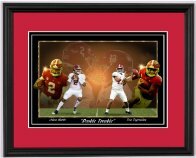 Double matting with a fabric crimson suede top mat. 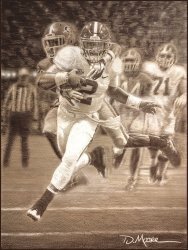 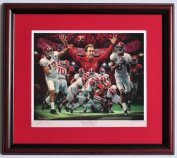 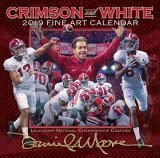 Almost every star player from Bama's 4 championships is featured in the prints.